 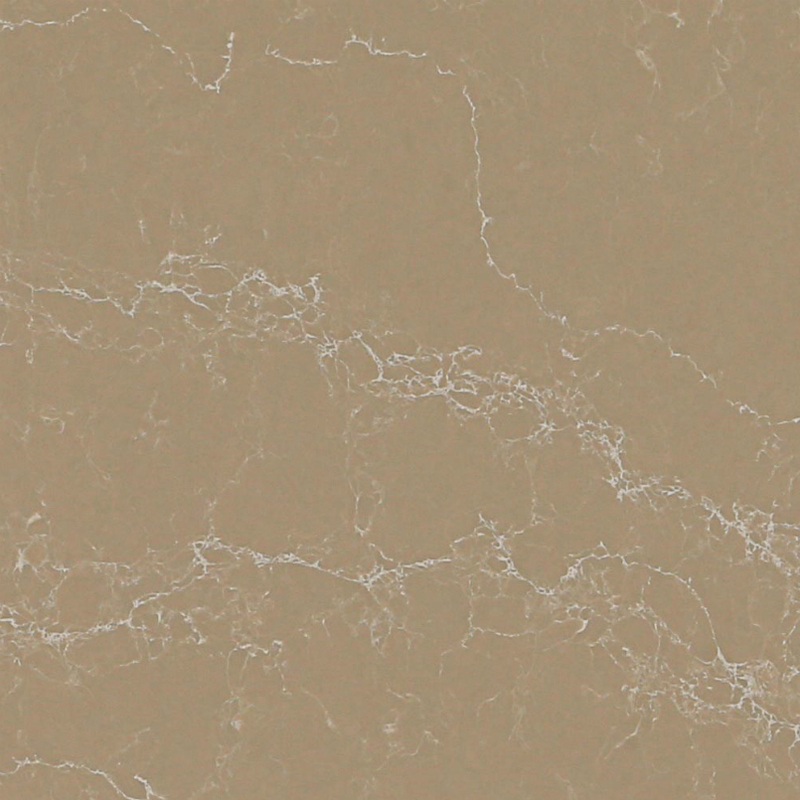 Tuscan Dawn Caesarstone Quartz is a mix of taupe color background with rich, light and creamy natural thick veins. 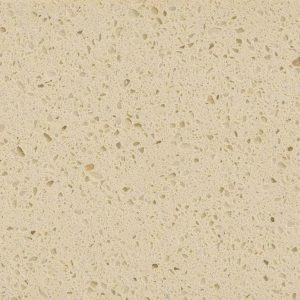 This hard-wearing, non-porous quartz kitchen countertop made by combining powdered quartz mineral with a polymer binder is also the perfect solution for your bathroom designs, as well as for use in laundry rooms and mudrooms. 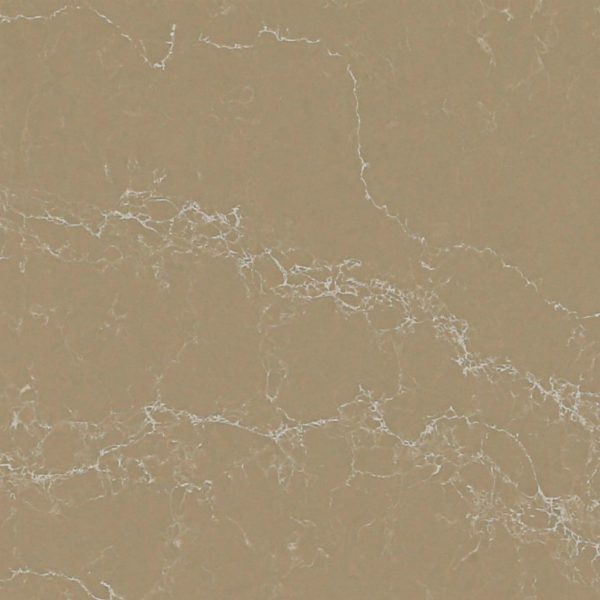 With the look of a stone that can actually be found in nature, Tuscan Dawn Caesarstone Quartz will enrich your kitchen or a bathroom with a natural look. 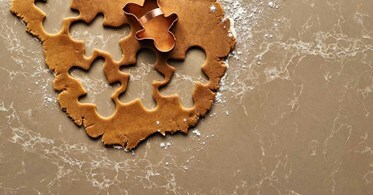 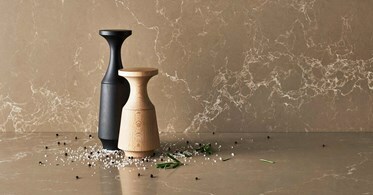 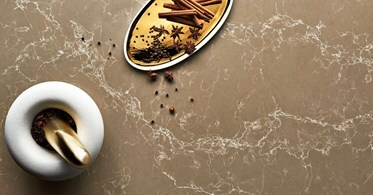 Tuscan Dawn Caesarstone price is $64.99 per square foot installed in our quartz showroom located in Wayne, New Jersey. 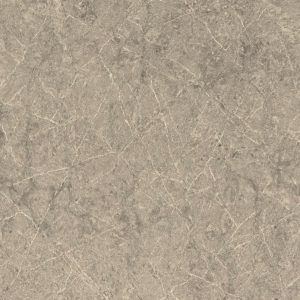 This low price includes a free estimate, free edge treatment, free fabrication, and free installation. We invite you to stop by our showroom that is conveniently located whether you live in Wayne, Clifton, North Caldwell, Franklin Lakes, or anywhere else in New Jersey and see the Tuscan Dawn Caesarstone slabs for yourself. 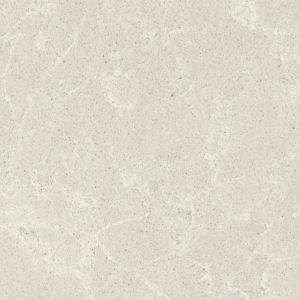 You can also get your Tuscan Dawn Caesarstone Kitchen Design today by filling out the form on the right side of the screen.